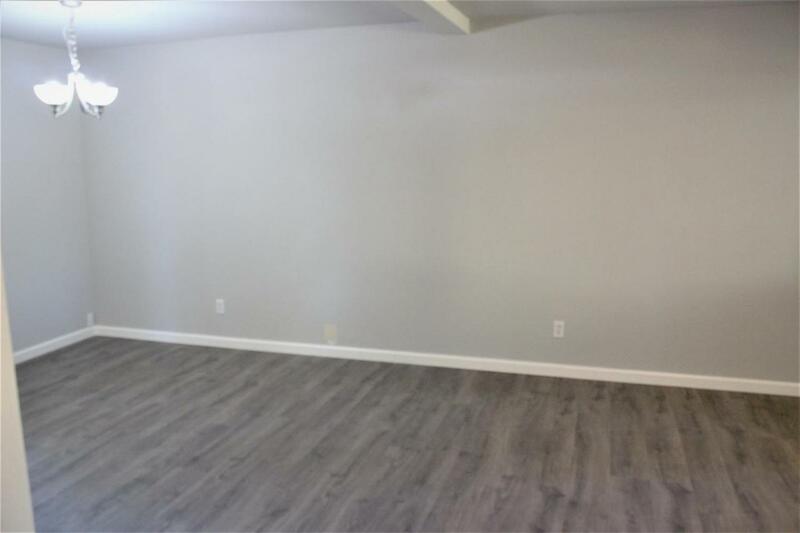 Beautifully Remodeled Condo in the heart of Natomas. New water proof laminate flooring in all common areas. Quartz counter tops in the kitchen. New appliances throughout the unit. 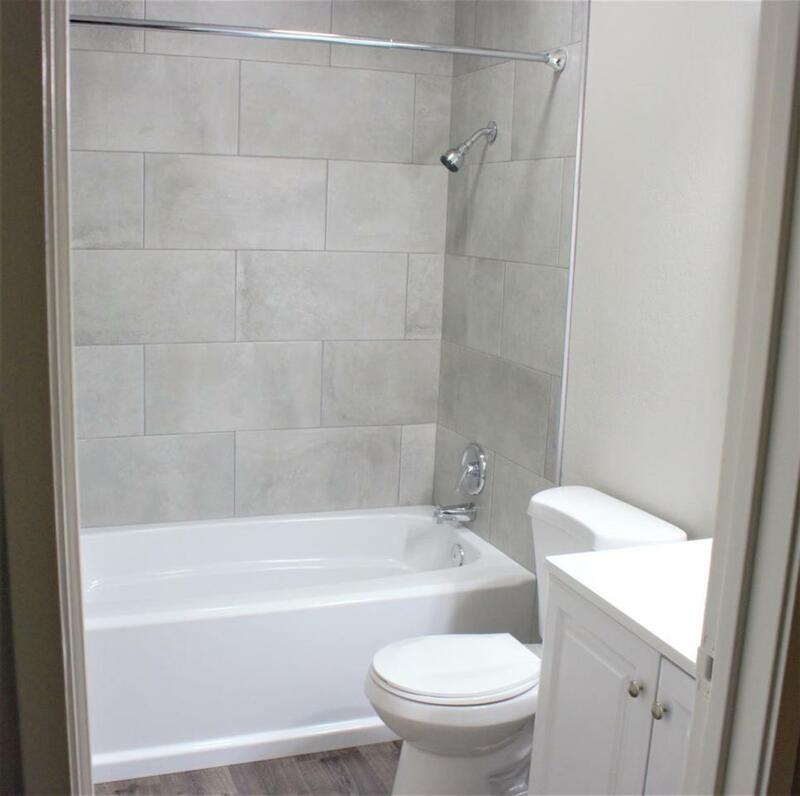 The bathrooms have been completely remodeled as well, new toilet, vanity, mirrors and accessories along with a new tile in bath/shower. This gorgeous condo has it all. 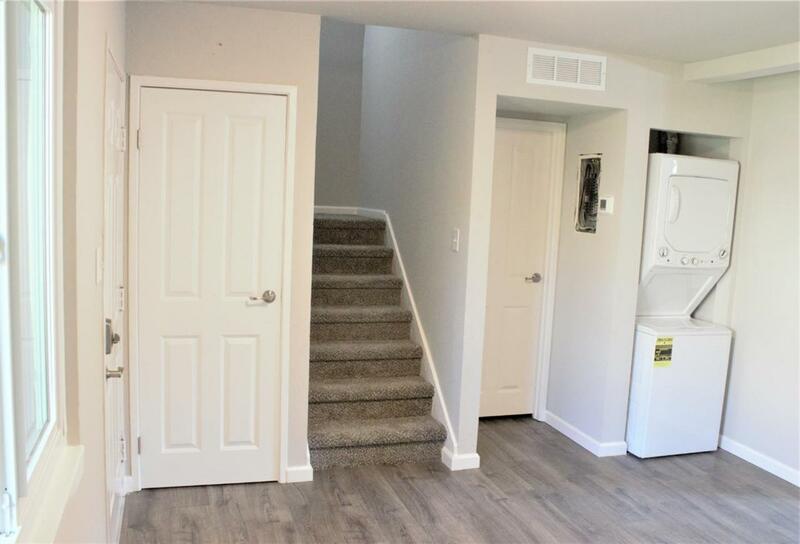 Come take a look at this beauty today.